We're aware of the issue with EPUB conversion in our ebook wizard and we're working on getting it corrected. In the meantime, we're suggesting creating and uploading an EPUB direct. Calibre is our choice of software, but anything that can produce an EPUB 2 can work. I'll be keeping a close eye on this thread, so post your questions and I'll do my best to assist. If you're experienced with creating EPUB 2 files that our system can validate, please feel free to chime in and offer your services too. We're working on a solution as quickly as we can. After investigating the EPUB conversion issue thoroughly, we've decided to abandon work on fixing the individual issue that is causing some DOCX files to fail and instead work on updating our converter entirely. Our existing conversion engine is outdated and attempting to fix it often simply results in some other piece breaking. The software is almost impossible to effectively support, as evidenced by this current issue. Unfortunately, an update of this magnitude won't happen overnight. And that will leave some of you with DOCX files that would convert to EPUB but are failing currently. 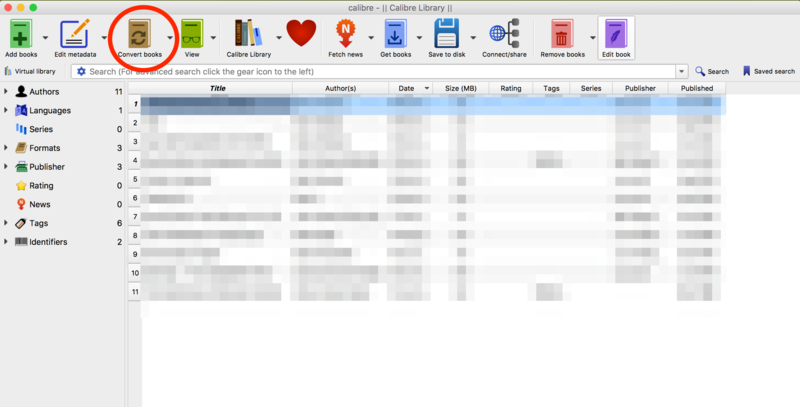 If you are revising or updating an EPUB created from a DOCX, please use Calibre to convert your DOCX to EPUB. The valid Publication Date will need to be added. 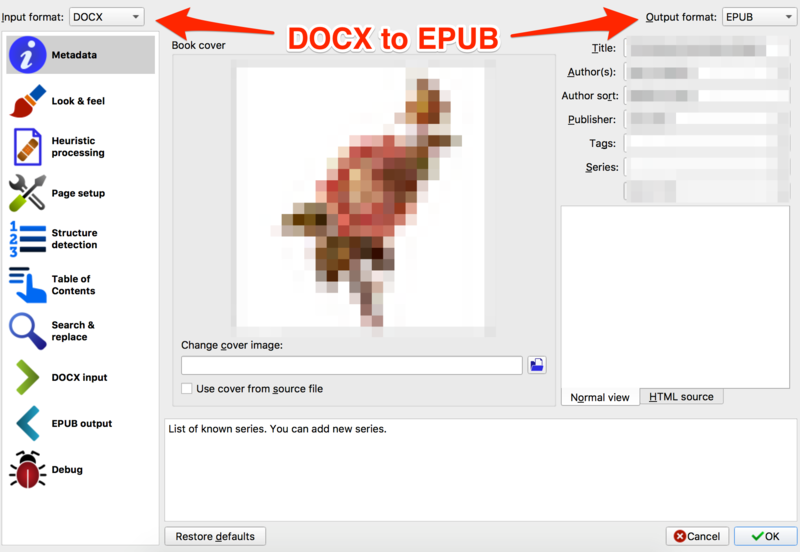 If you are creating a new Ebook and the DOCX file will not convert, please verify that the DOCX is set up correctly using our EPUB Creator Guide. If you still are unable to convert, please contact support.. If you use Calibre (or any other EPUB editing software) to create an EPUB and receive an error message when uploading, please download the TXT file (error log) we generate. We'll do our best to provide instructions for correcting these errors or you can search for the errors online for instructions on how to fix them. We know this issue has been very prolonged and apologize for that. But we are turning over a new page that will result in a much better conversion tool in the long run. In the meantime, we'll be doing our best to offer support for your existing files. Here's an example of a Calibre based work around. Make sure to enter accurate Metadata in all these fields. For the Publisher, you should enter the Imprint used for your ISBN. If you are using a Lulu ISBN, enter 'Lulu.com'. To fix this, you'll need to add the Publication Date to the EPUB's content file. 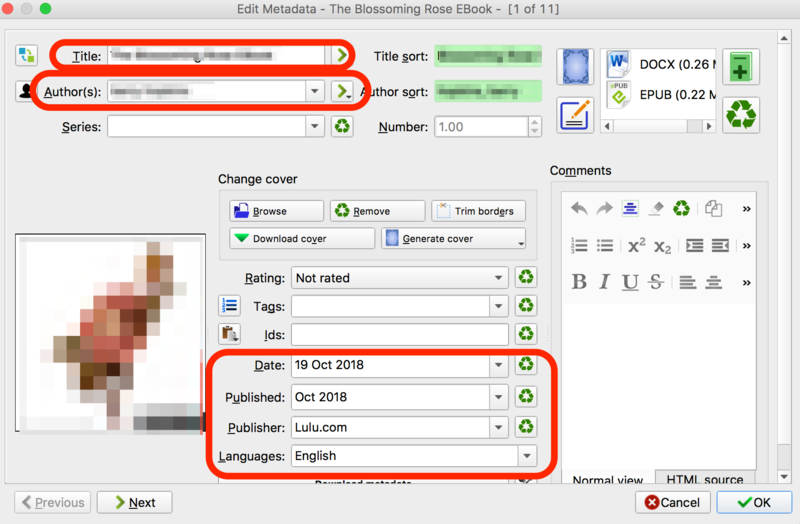 Calibre and other EPUB creation tools do not require this, but our distribution partners do, so our converter looks for the publication date code is necessary. Of course, use the current date (I have 10/19/2018 in the example). Line 9 has the code I've pasted in. Now Save and from the main Calibre menu, Save the EPUB to your computer. This EPUB file should upload without issue and convert in our system. Remember, this covers Word DOCX files and other text files you've previously uploaded. If you see a different error message, please paste in or attach the error TXT file in a new comment and I'll help trouble shoot the problem. We've identified a second work around for anyone uploading a DOCX file. Open this file in Microsoft Word and convert to ODT. If the file is otherwise acceptable for EPUB conversion (proper Heading Styles, Images placed correctly, no nested lists, etc) there is a very good likelihood that it will convert to EPUB. Download this file to review warning and error messages generated during validation: EPUB Results for 21241089. At this time, our EPUB validation tools can only provide log results in English. Never mind I think I know what I did wrong. "ERROR(RSC-005): Persecution_Games_Book_One_of_From_the_Shadows_thectionalized_memoirs_of_Kitty_Hundal_-_Kitty_Hundal.epub/index_split_049.html(22,33): Error while parsing file 'attribute "value" not allowed here; expected attribute "class", "dir", "id", "lang", "style", "title" or "xml:lang"'. ERROR: Persecution_Games_Book_One_of_From_the_Shadows_thectionalized_memoirs_of_Kitty_Hundal_-_Kitty_Hundal.epub(-1): Unmanifested file: META-INF/calibre_bookmarks.txt"
Ok I managed to get rid of the other errors. This one is left. I've been through the code and can't see what it could be. "ERROR(RSC-005): Persecution_Games_Book_One_of_From_the_Shadows_thectionalized_memoirs_of_Kitty_Hundal_-_Kitty_Hundal.epub/index_split_049.html(22,33): Error while parsing file 'attribute "value" not allowed here; expected attribute "class", "dir", "id", "lang", "style", "title" or "xml:lang"'." I corrected a spelling error which was generated and now I'm back to this. I have no idea what the problem is. Well, after all of that I finally got it process. Lol. Just ignore all of these posts. TY. You need a delete option here. Haha, well glad you got it sorted. I'm actually inclined to leave the posts in case anyone else comes across the error. While Calibre is great for making EPUBs, our system checks against some pretty outdated syntax that can make errors where there shouldnt be any problems. Ah, so you mean to a Project Wizard. I thought you meant it ain't working. I've resolved the date issue, but it doesn't seem to like the MS Word numbered list "continue from last number" portions. I don't know how to resolve these. EPUBs struggle with numbered lists. I generally just un-list them and make each item an individual line with the number added. 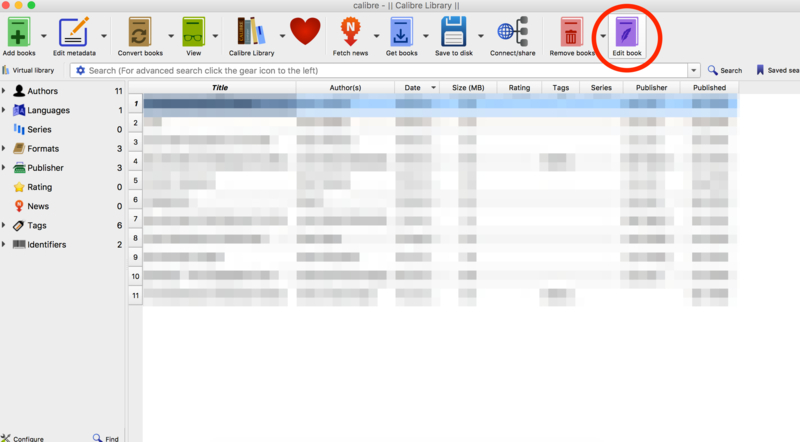 If you open the file in Calibre, there may be a file/folder that is titled 'bookmarks'. I believe that has to be removed. 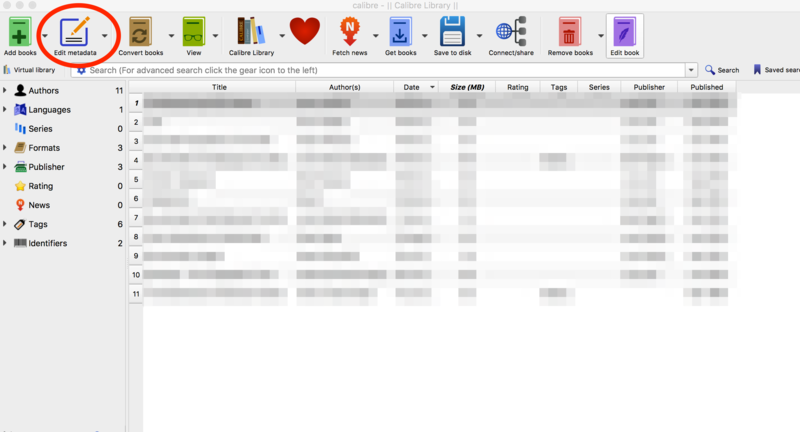 Otherwise, the ebook would have the bookmarked locations when a reader downloads the file. I would save a test version of the epub and delete any 'bookmarks' files, then try the upload again. If that doesn't work, let me know! Kitty (and others), if you get an error like that and you're able to crack open your ePub, you can go straight to the problem and learn what's bugging you. 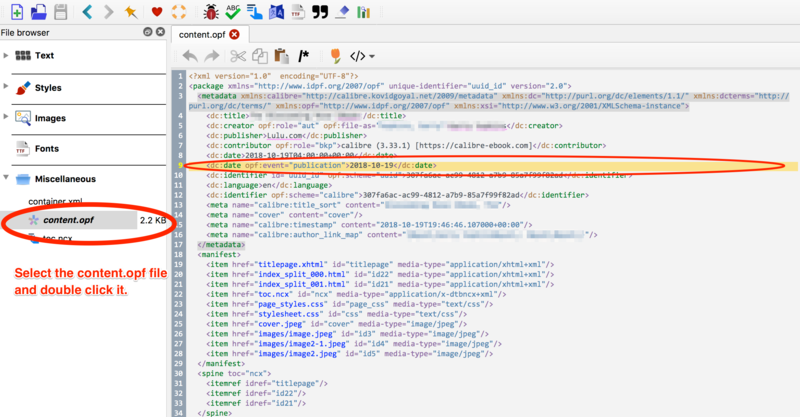 You'll see the file name followed by a number (here, /index_split_049.html(22,33). Open that HTML file in any text editor (I use BBEdit) and use the numbers to navigate. In this case, line 22, 33 characters from the left. Usually you'll at least get a great idea where to look for the problem. Regarding Calibre's "unmanifested file" problem, another option is to open your "content.opf" file in your ePub and just add the offending bookmark.txt file to the manifest. Again, use a text editor, and always work on a copy. You can find the manifest area, and just copy the format used for other files in the ePub. The order doesn't matter. We're well-versed in ePub 2.0 and are happy to help any Lulu customer directly. But when will the docx to ePub Convertor be sorted out? Not entirely sure. We're only seeing a small uptick in failures that should convert, so pinning down the cause has been a challenge. 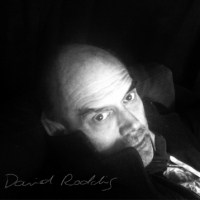 I'm on deadline for a marketing thing to publish my ePUB book... and I am unable to get it to convert a Word document. Also cannot get it to convert an ODT document. Cannot figure out Calibre workaround... Help! Here's an interesting one for you. If a MOBI is converted to an ePub, do you think It would be accepted by Lulu's ePub Wizard? Looking at the error log, there appears to be a couple of value attributes that don't align correctly. Unfortunately, we can't trouble shoot that without seeing the file itself. If you want to send me a private message and attach your EPUB file, I might be able to sort out the issue. I've tested this successfully using Calibre. It did require finessing the EPUB a bit, but it worked. If you get in trouble, we can promise you a 48-hour ePub delivery guaranteed to work with Lulu's eBook requirements. 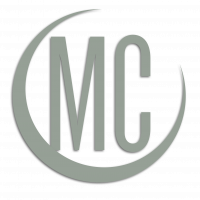 Learn more at https://mcwriting.com/ebook-design/ You can skip the conversion altogether and just upload your finished eBook. We can help with that part too — we work with Lulu a lot. Hi, this is very helpful, I'd decided on my own to try creating an ePUB for upload, so glad I'm on the right track. I note that you're using the Calibre e-book management app for the conversion. 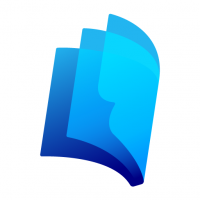 There is another, additional app that downloads with the full Calibre pack, the e-book editor. Although it's a little geeky and not totally intuitive, it does have a built-in validation tool that you can run that tells you what's not working (for example, it prompted me to remove that bookmarks file that others have struggled with) which ensures that there are no issues. I will add that I haven't uploaded the file yet, so I may eat my words shortly. Will let you know how it goes. I haven't toyed with the validation tool, as I know our validator checks against a range of retail requirements too, that Calibre may not. But this does sound like an interesting way to help craft your file. 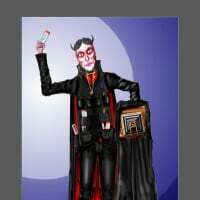 It would be better if the Lulu Wizard was fixed so it would take docx again. What broke it in the first place? I don't know exactly what did break it, but I do know our engineering team has it on their next developer release to make a change, so it seems likely a fix is around the corner.